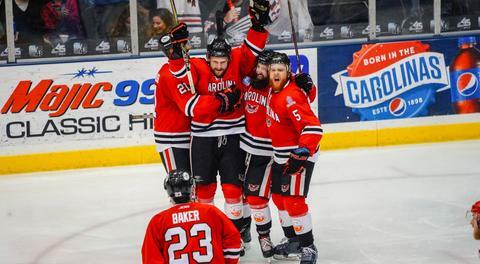 Winston-Salem, NC - It took 77 minutes and a referee talking to a goal judge, but at the end of it all the Carolina Thunderbirds won on Saturday. 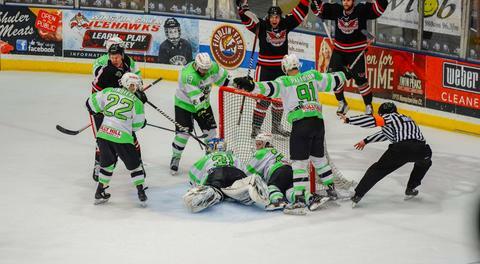 Winston-Salem, NC - The Carolina Thunderbirds took Game 1 of the 2019 Commissioner's Cup Finals behind great play from Bunn and Walker. Danville, IL - 2019-2020 Danville Dashers season tickets are now on sale. Danville, IL - The Danville Dashers have announced that Head Coach Rod Davidson will not be returning for the upcoming 2019-2020 season. Watch all the 2018-19 season games online. Partner with the FHL and get your name in the game!